Finance Minister Senator Muhammad Ishaq Dar presided over the 32nd Board of Governors meeting of University of Health Sciences Lahore held at the University campus Lahore. Justice (R) Amer Raza Khan, Prof Amer Aziz, Mehar Jewan Khan and the representatives of the Government of Punjab and Secretary Law of Government of Punjab also attended the meeting by special invitations. The board acclaimed some of the appointment on contracts to different positions that includes faculty and administrative staff. The Board also approved with small changes in the budget of Rs.521.982 million. The board solved a heavy agenda and also overview the performance of the University, as they confirmed the minutes of its last meeting. 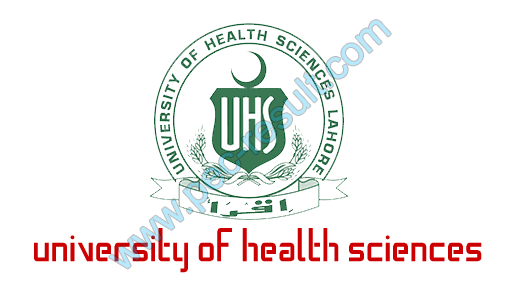 The Vice Chancellor Professor Muhammad Aslam notified the board of the progress of the University of Health Sciences during the last one year while his main focus was on its forerunner Kala Shah Kaku Campus on which the work was controlled by it. The board was also updated that the University had improved its overall rating in Higher Education Commission Quality Assurance and Research Ranking 2013. It was also apprised that the University was now at sixth position among all the highest educations working in the country. While talking about the importance of the medicine and health standards which can be maintained by the high standard of the university, the Finance Minister craved the Board to maintain the highest merits of the University of Health Sciences, in this way this important field of medicine and health which is at this time one of the top most important preferences of the present government can be improve its service delivery. He also said that in this way we are better able to provide quality and affordable facilities to the common man for the well being of the country.